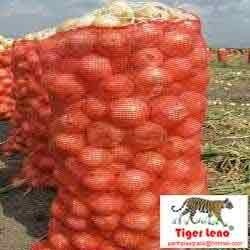 Offered Vegetable Bags are best in quality and prepared under the guidance of experts who have much expertise in the relevant work. 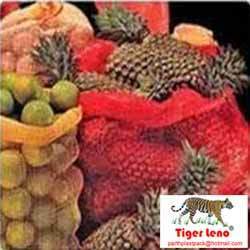 Moreover to this, these offered bags are flexible and can bear much weight of kept material. These bags do not get damaged by rough weather effects.